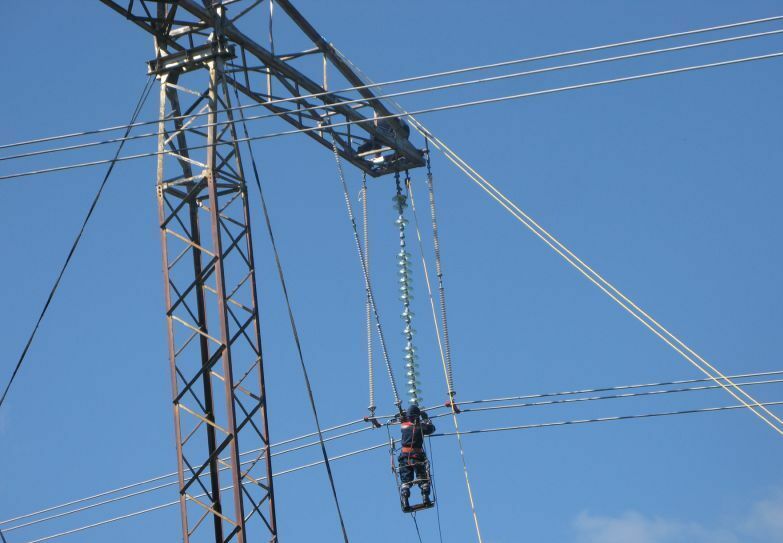 The energy circuit, which is planned to be created at the south of Kuyzbass by the engineers of MES Siberia, will include substations Elanskaya, NKAZ-2, West-Siberian with the voltage of 220 kV and substations Kuzbasskaya, Noivokuznetskaya with the vo9ltage of 500 kV. The availability of two independent power sources for each substation will allow to raise stability of power supply in Novokuznetsk and provide failure-free electrical energy deliveries to the metallurgical and coal enterprises situated here, in particular – to the Novokuznetsk aluminum plant, OAO Kuznetsk Ferrous Alloy, Novokuznetsk Iron and Steel Works etc. MES Siberia is going to create an energy circuit at the South of Kuzbass. The projects is scheduled to be completed for the end of December 2012 – this was announced at the sitting of the operational headquarters of the execution of the investment projects of OAO FGC UES Main Electrical Grids of Siberia in Kuzbass by the General Director of the branch. 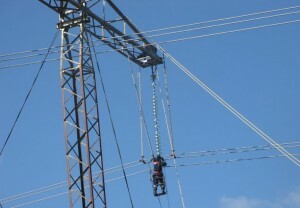 It is noted that the employees of the Center for Engineering and Construction Management of Siberia and MES of Kuzbass, the heads of contractor organizations, which took part in the sitting, approved of the decision of FGC – creating an energy circuit at the south of Kuzbass will provide broader possibilities for the development of local enterprises.